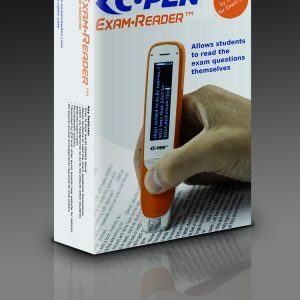 Learn to read write spell and speak with the help of Clicker 7. Clicker 7 is aimed at primary and special needs students. 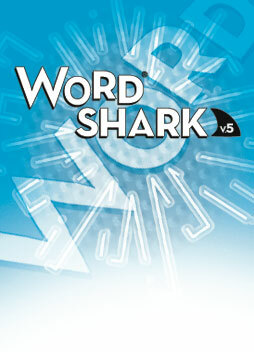 It is in our opinion the best talking word processor on the market for younger children. It also offers a wide range of scafollded writing supports. Clicker is used in over 50% of Irish schools. 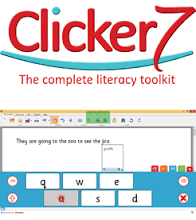 From speech and language to planning, to writing, to proofing Clicker includes all the tools your pupils need to succeed. Clicker 7 makes it easier than ever for teachers to produce differentiated curriculum resources and create a classroom of independent, enthusiastic learners. support it offers to emergent, developing and struggling readers and writers. Clicker Board provides Clicker users with a built-in planning tool to help them prepare for writing. Pupils can manipulate and link words, pictures and sounds, and benefit from key Clicker support features as they put their board together. 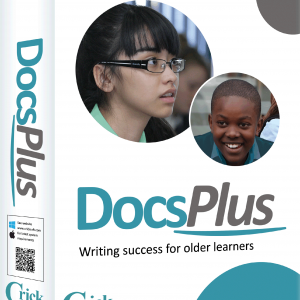 Voice Notes enables pupils to record their own audio notes before they write. 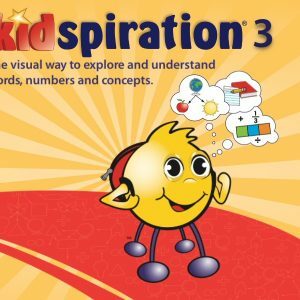 This gives them an opportunity to rehearse their sentences, and offers a powerful way for children to capture their initial thoughts and ideas. 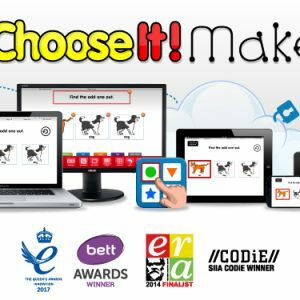 Clicker’s built-in predictor, upgraded for version 7, improves the productivity of struggling spellers and encourages all pupils to use more adventurous vocabulary. 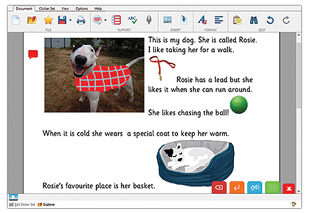 Clicker Sets give learners point-and-click access to whole words, phrases, and pictures. 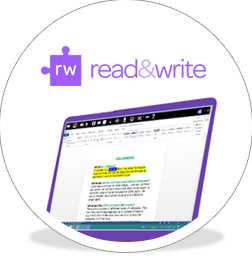 Sentence Sets, Connect Sets, and Word Banks support writing at all levels, and creating and editing sets is easier than ever before! Crick are committed to providing software that enables every pupil to access the curriculum and achieve success. Clicker 7’s enhanced accessibility features include switch access, touch screen and eye gaze compatibility, and their innovative SuperKeys on screen keyboard. Standalone and network installers are included. The network installer creates a unique network package to deploy to workstations. 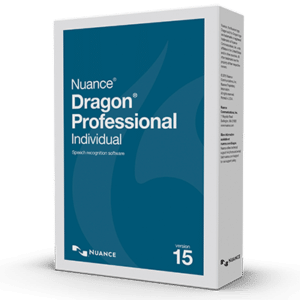 It is compatible with standard Windows/Mac networks..